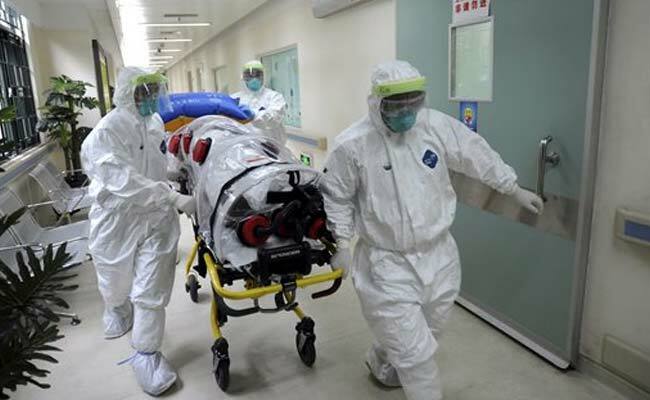 SINGAPORE: The longer the Ebola outbreak rages in West Africa, the greater chance a traveler infected with the virus touches down in an Asian city. How quickly any case is detected – and the measures taken once it is – will determine whether the virus takes hold in a region where billions live in poverty and public health systems are often very weak. Governments are ramping up response plans, stepping up surveillance at airports and considering quarantine measures. Still, health experts in the region’s less developed countries fear any outbreak would be deadly and hard to contain. More than 10,000 people have been infected with Ebola and nearly half of them have died, according to the World Health Organization. The Ebola epidemic in West Africa is the largest ever outbreak of the disease with a rapidly rising death toll in Guinea, Liberia and Sierra Leone. There have also been cases in three other West African countries, Spain and the United States. Early symptoms of Ebola include fever, headache, body aches, cough, stomach pain, vomiting, and diarrhea, and patients aren’t contagious until those begin. The virus requires close contact with body fluids to spread so health care workers and family members caring for loved ones are most at risk. Asia, home to 60 percent of the world’s population, scores higher than West Africa on most development indexes and includes emerging or developed countries like Singapore, Malaysia, South Korea and Japan. But countries like India, China, the Philippines and Indonesia have vast numbers of poor, many of whom live in crowded slums, and underfunded health systems.